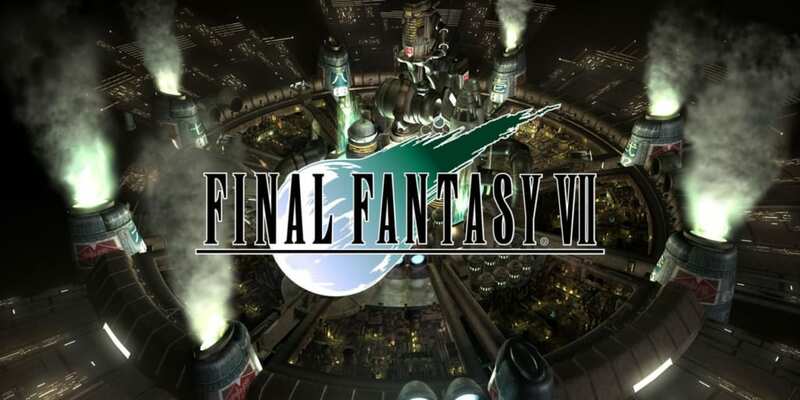 A complete walkthrough for the Underwater Reactor area in Final Fantasy 7 (FFVII) including enemies encountered, obtainable items, and boss strategy guides. God’s Hand Reward for defeating Carry Armor. Battle Trumpet Located inside a treasure chest at the far left side of the dock. Scimitar Located inside a treasure chest near the submarine just before you enter. Leviathan Scales Located at the end of the dock just before you enter the submarine. Go back to Juno and proceed to where a guard is stationed at the entrance of an elevator. Pay him 10 Gil to go where Sister Ray originally was. Walk to the right until you see some Shinra soldiers marching. Most of them will run away when you approach. 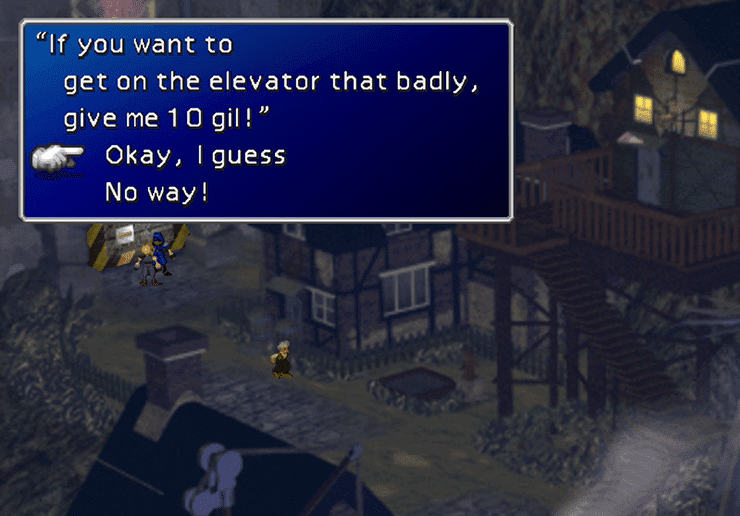 Follow them until you reach an elevator labeled “1.” You will then battle two Shinra Soldiers. Defeat them and enter the elevator. Upon exiting the elevator, defeat two more Shinra soldiers. Follow the passageway until you reach a save point located in the third hallway. Save your progress and use the elevator to head down to the Underwater Reactor. Continue running through the pathway until you reach another elevator. Push the red button on the far left to activate it. Follow the path to reach a save point. Save your progress before going forward. Battle some more Shinra soldiers. You can either take the first one out first, or slip past the first soldier and battle him along with the second set on the other side. The last Soldiers are Underwater MP Soldiers. You can steal Shinra Prime armor from them. After dispatching the Underwater MP Soldiers, walk to the red submarine. You will then come to a room where the Huge Materia is being carried onto the red submarine. Continue down the path until you see Reno. Talk to him and you will battle the big robot behind him. Defeat Carry Armor to gain Tifa’s God’s Hand weapon. Head to the far end of the dock before you go to the other submarine to get the Battle Trumpet for Cait Sith. Pick up another treasure chest containing Cid’s Scimitar. This is located outside the other submarine. Before going inside the submarine, be sure to grab the Leviathan Scales, since this is the only time you can get them. This item is essential for the Wutai Subquest. Go up to the submarine entrance and battle more Shinra soldiers blocking your way. Once inside, save your progress at the Save Point. Head to the bridge and talk to the captain to begin the Submarine mini-game.